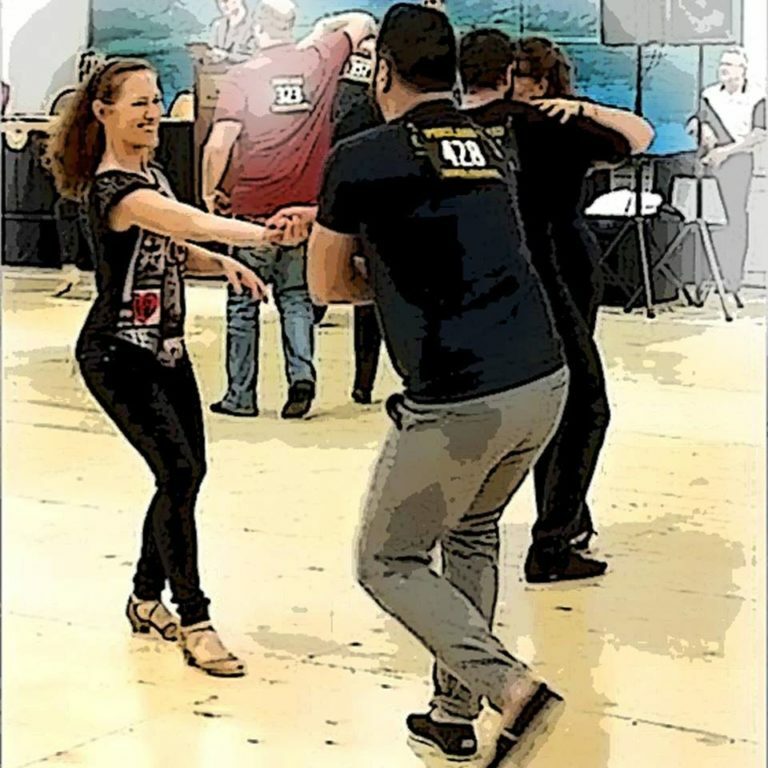 In this 4-week class designed for dancers familiar with the 6-count and 8-count basic patterns of west coast swing, we’ll continue to hone connection and lead/follow technique as we learn variations and extensions of the basic patterns. We’ll also introduce musicality and footwork options. This class is intended as a continuation of the previous West Coast Swing class, so you should be comfortable with dancing the basic patterns. Fridays, Nov 2, 9, 16, 30 (no class on Nov 23), 6:45-7:45pm. Must register in advance.